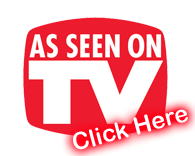 Sam Leisure Air Hockey Tables are the UK & Europe�s number one Air Hockey Table. They are the Rolls Royce of Air Hockey Tables, insisted upon by major bowling and leisure companies across the country, for their solid construction and playability. 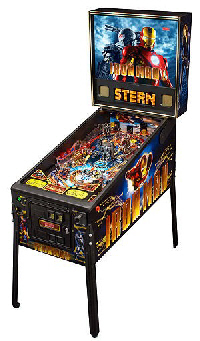 MELROSE PARK, IL – June 7, 2012 – Stern Pinball, Inc., the world’s only maker of real pinball games, announced today the availability of the X-Men pinball machine based on the Marvel comic book series. The newest addition to the Stern collection celebrates X-Men, one of the most popular comic book series to date. 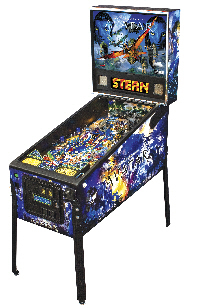 X-Men will join Stern’s revolutionary line-up of comic inspired pinball machines including Spiderman, Iron Man and Batman. Since the first appearance of X-Men in 1963, the characters in the Stan Lee series have resonated with millions of comic lovers. 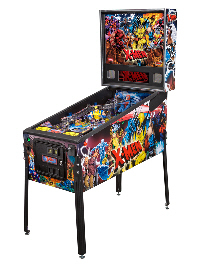 Now X-Men fans can experience the adventure first hand with a first of its kind pinball display. In this game, players can help gather their favourite X-Men to battle and defeat their villainous enemies. The game features seven main villains including Juggernaut, The Brotherhood of Mutants, The Hellfire Club, Shadow King, Sabertooth, Sentinels and Omega Red. The machine also features a Blackbird launcher and special game modes that touch on the most exciting events in the X-Men Universe. James Cameron’s Avatar Pinball by Stern Pinball, Inc. through a license with Twentieth Century Fox Consumer Products transports players to the planet of Pandora on a quest to protect the Na’vi people from an invading mining colony. Based on the number one film of all-time with $2.7 billion in worldwide box office receipts and the top-selling Blu-ray release of all-time, the pinball game translates James Cameron’s history making epic into a one-of-a-kind gaming experience. Staying true to the innovative nature of the film, James Cameron’s Avatar Pinball features a 3-D backglass with incredible depth, clarity and color, speech and sound effects from the movie, and an original voiceover by Stephen Lang, who plays Colonel Miles Quaritch. 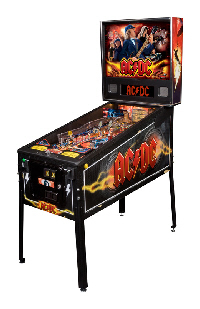 If you are a fan this is a fantastic opportunity to get your hands on this recently released AC/DC pinball machine, combining stunning graphics, beautiful features and 12 classic AC/DC rock anthems, allowing the player to experience the power of rock and roll with their own two hands. Game features include two separate ramps, a lower play field, ball shooting cannon, eight drop targets, a mechanized Hell's Bell and animations of the AC/DC band. Players can also join the party with a TNT detonator and the Devil's Jukebox. Iron Man Pinball brings you action and adventure in the Super Hero Marvel style. Iron Man Pinball is a full-sized arcade pinball machine that provides non-stop action for pinball players of all ages and skill levels. Join billionaire industrialist Tony Stark, played by Robert Downey Jr., as Iron Man, the metallic super hero, on a thrilling action-packed adventure as he battles his enemies. Iron Man Pinball features visuals, speech, music, and sound effects of Iron Man and his enemies from the Marvel blockbuster film, Iron Man 1, and the all-new Iron Man 2 movie. Iron Man Pinball is sure to be a hit with fans of the famous Marvel comic book series, TV cartoons, and films. 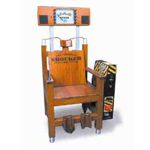 Test the brave when they are strapped into this shocker chair and asked what level of voltage they can handle! The sounds of a beating heart, a generator winding up and static electricity as the steel receptors being sending jolts through the victim. The intensity of the jolts will increase as the voltage meter gets dangerously close to maximum and smoke starts to rise out of the chair. If the victim can keep hold of the receptors throughout!!! 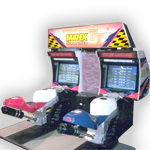 This is an exciting version of a manx TT twin driving arcade machine, based on the popular 88+ year running long tradition, of motorcycle racing on the Isle Of Mann. Pit your wits against your opponent as you drive at speeds of over 200kpm ! An ideal addition to any gamesroom. 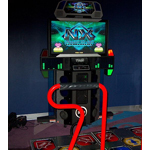 Pump It Up, commonly abbreviated as PIU or shortened to just Pump, is a music video game series developed by Nexcade and published by Andamiro, a Korean arcade game producer. The game is typically played on a dance pad with five arrow panels: up-left, up-right, bottom-left, bottom-right, and a center panel. Additional gameplay modes may utilize two five-panel pads side-by-side. These panels are pressed using the player's feet, in response to arrows that appear on the screen in front of the player. The arrows are synchronized to the general rhythm or beat of a chose song, and success is dependent on the player's ability to time and position his or her steps accordingly. The original version of the game was originally released in South Korea in August 1999. The game has also been released in other markets, such as North America and South America and in Europe.